Your bookkeeper should be the most open person within your business. He or she should be happy to show you anything and everything within the accounting software, at all times. If there is any sense of secrecy within the system, or any reluctance to show you the books, you should become concerned. As the owner or general manager of the business, there is no valid reason that you shouldn’t be able to see the books whenever you wish. 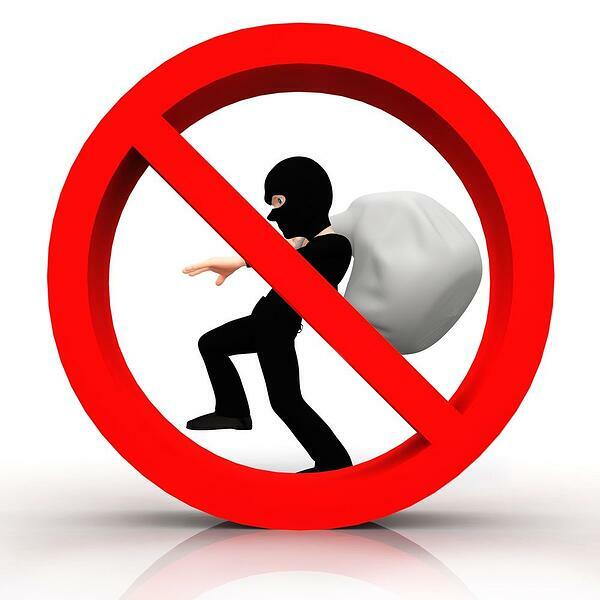 A bookkeeper stealing from the company will likely be reluctant to turn over information, so be skeptical of anyone who is closely guarding the books. If your bookkeeper, office admin, or any colleague/employee with access to your company's books or property suddenly exhibits new habits, like coming into work on weekend or working longer hours, it's important to take notice. These red flags may be reason enough to watch the books and the employee a bit more closely. You might notice the bookkeeper wants to micromanage or control all of the financial functions. For example, if they are the only employee who make bill entries, there should be someone else applying the payments. This ensures a separation of duties and creates a system of internal controls. If your business has been running at the same level as it usually does, but cash flow has suddenly dipped, you might want to look closer into your daily operations. Is there really less cash coming into the business, or is it ‘leaking’ out somewhere along the way? 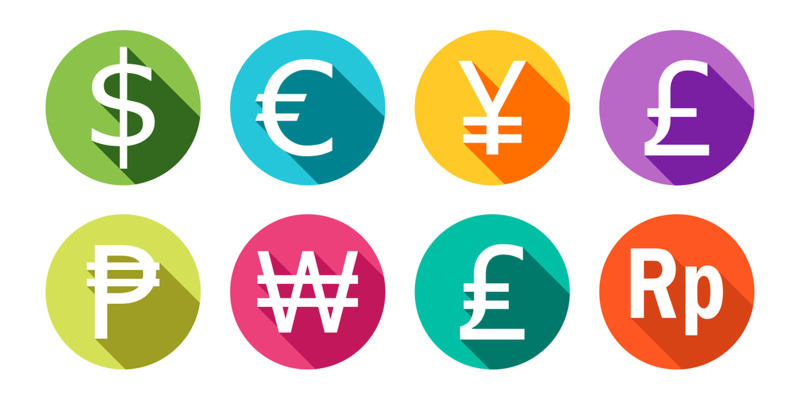 Most businesses generate relatively predictable levels of cash based on how many customers are coming through the door – or how many invoices are being sent out – so it shouldn’t take much effort to uncover a problem. Keep your finger on the pulse by doing random checks on your books to make sure things are trending normally. Also, it's worth making note of your bookkeepers personal changes- for example, are the suddenly living beyond their typical means? If your cashflow has dipped and the bookkeeper has suddenly purchased a nice new car- it's time to take a closer look. 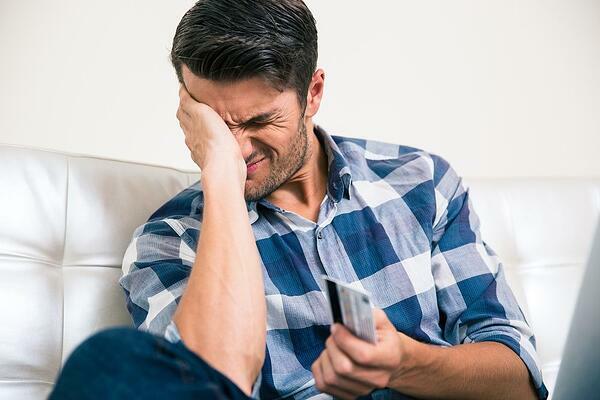 Alcohol or drug abuse is another major red flag- unfortunately those suffering with addiction can tend to look for the easiest solution when times are tough or money is low- and if your vault is left wide open, you're leaving yourself vulnerable. This is another point that speaks to the ‘secrecy’ problem. Be wary if you offer your bookkeeper assistance in the form of another employee to help handle easy tasks like payment posting or cutting checks, and the bookkeeper resists that help. People don’t generally turn down help when it comes to getting their work completed. They might have an ulterior motive for preferring to work on their own. How Can Your Ensure Your Business is Protected? If you want a foolproof option that can help grow your business- one that eliminates all chance of theft, consider outsourced accounting and bookkeeping. More and more businesses are using technology to their advantage by outsourcing with a virtual option- a solution that will never steal from you. Not only are the daily tasks automated, but as the business owner you always have an eye on how your financials are doing. 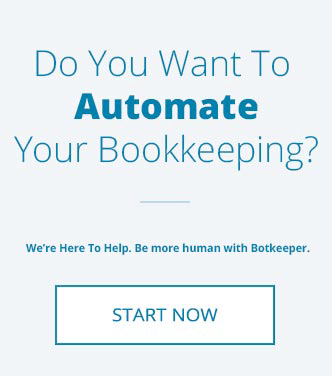 Botkeeper offers a virtual bookkeeping service which can handle the majority of the work done by a human without any risk of theft. Botkeeper also offers many other advantages, including reliable accuracy, cost-savings, 24/7 availability, and more. 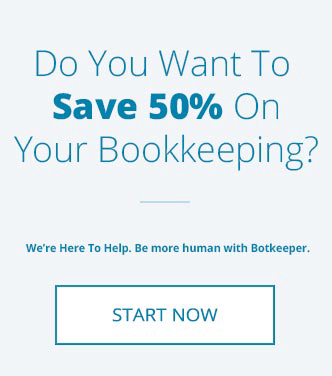 If you would like to forget about any chance of your bookkeeper skimming off of your bottom line, consider opting for a robot bookkeeper to handle your day-to-day tasks. Editor's note: This post was originally published in of July 2017 and has been revamped and updated!